Jury comments: This project is poetic, both formally and spatially sophisticated. The adoption of the monolithic stone construction of medieval Cairns is reinterpreted in a fresh yet quiet tectonic assembly of stacked stones and stone shingles. 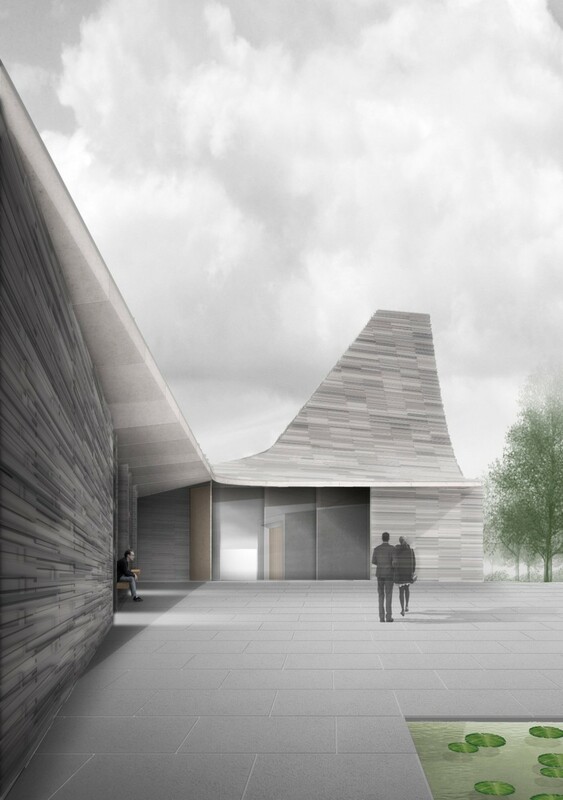 The chapel’s form from the exterior is derived directly from the deliberately crafted light filled volumetric interior of the chapel. 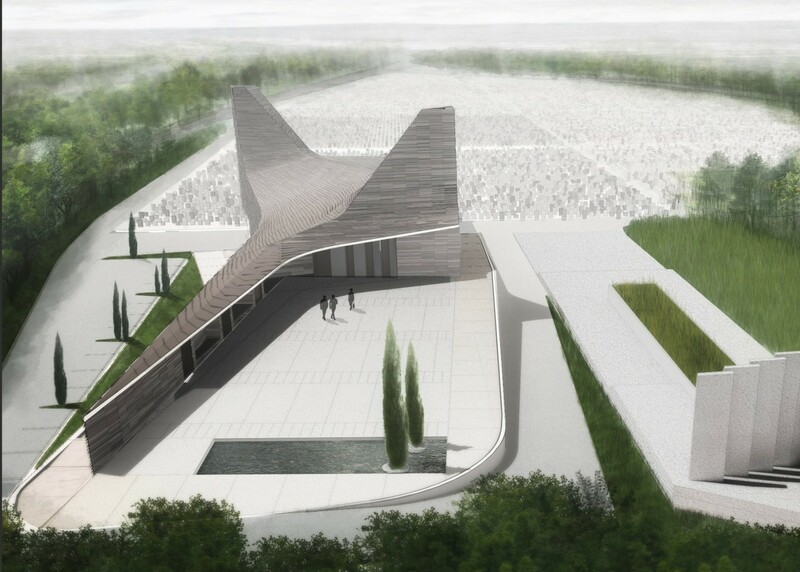 The approach to the project is sequential and deliberate and one only enters the chapel after proceeding through the plaza and the entry chamber. This chapel is haunting, humble, elegant, and serene.